Excellent replacements for the traditional T5 fluorescent light tubes that you can find mostly in offices and stores. The T5 LED light tubes have a much longer life time than the traditional T5 fluorescent light tubes which reaches up to 50,000 hours, equivalent to 8,000 to 10,000 working days. Saving up to 70%-80% of energy, in comparison to the traditional T5 fluorescent light tubes, they are also cost saving in terms of replacement and maintenance. The biggest advantage of the T5 LED light tubes is that they solve the problem of faculae, heat elimination and light fade. 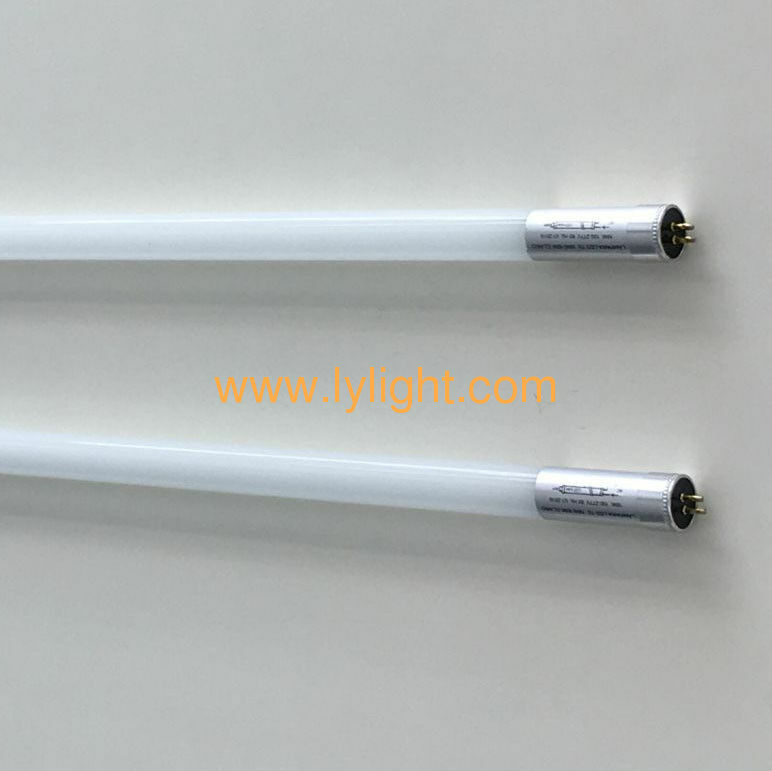 The T5 LED light tubes are processed by special technology and make the point light source to strip light source, so the light comes out well-distributed and without faculae. At the same light effect (same luminous flux) our T5 LED light tubes use much less LED’s than those on the market, thus less heat generated, longer life, and light fades much less. widely used in homes, offices, hotels, shopping malls, super markets, underground parking lots, corridors, and other various public areas.